Wearing a seat-belt reduces the risk of fatal injury by up to 50%. Keep within prescribed limits. Remember, your goal is to get to your destination safe, not sorry. Avoid activities that might distract you while driving including making or receiving calls, surfing the internet, or watching movies using your mobile phones or other electronic gadgets. 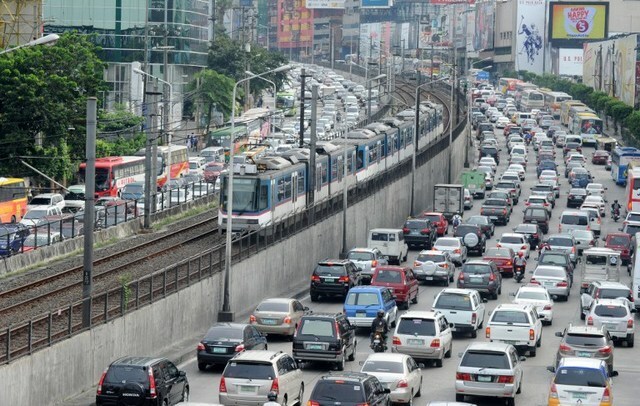 These are now punishable under Philippine laws by fines as much as thirty thousand Pesos (Php 30,000.00) and suspension of driver’s license for three(3) months. Children in an appropriate restraint for their size and weight are significantly less likely to be killed or injured than unrestrained children, and are also less likely to be killed or injured than children using adult seat-belts. Appropriate legislation for child restraints fitting and use,together with consistent enforcement and public education is essential to reduce death and serious injury for young children in a crash or sudden stop.